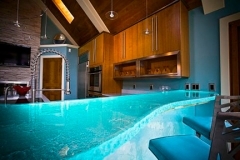 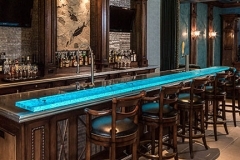 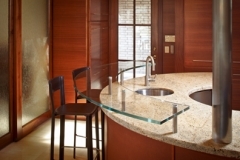 As an alternative to granite, marble and composite counter tops, decorative glass using cast glass and color coated glass in a variety of thicknesses, is gaining popularity – particularly in powder rooms where clients are looking to make a lasting impression. 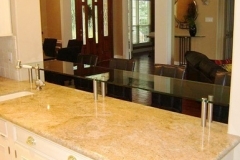 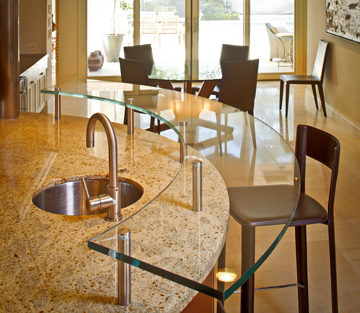 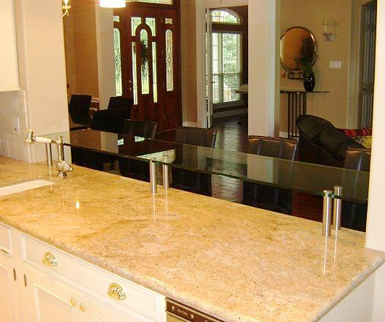 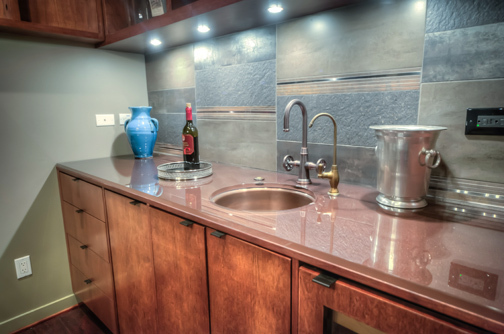 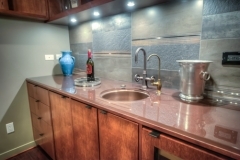 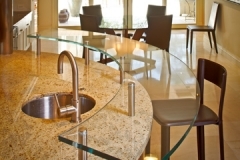 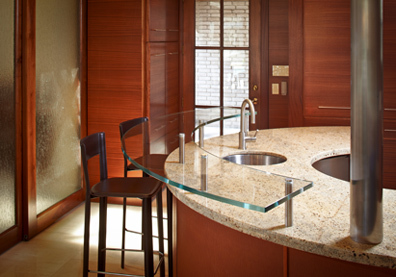 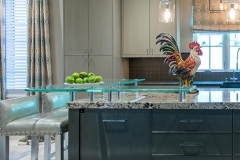 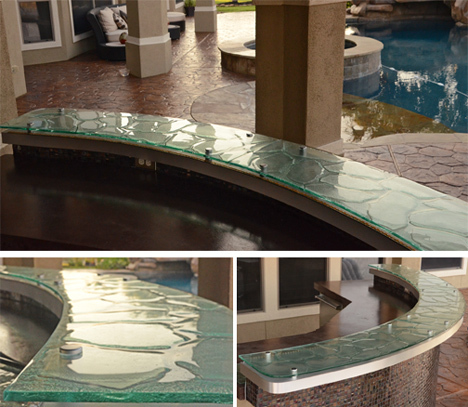 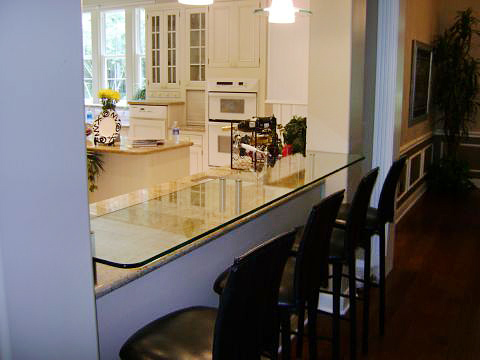 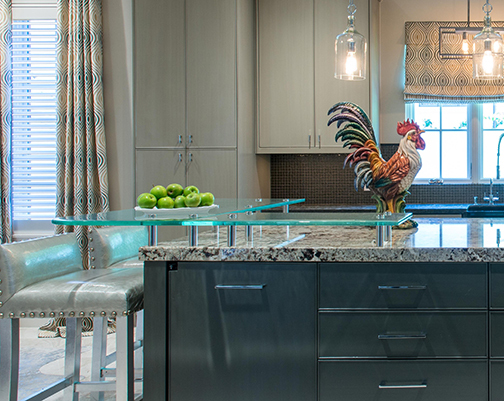 Dauphin Sales offers a variety of options to create dramatic counter tops. 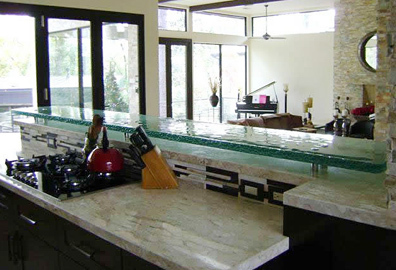 Dauphin Sales has been servicing the Houston, Texas for over 30 years. 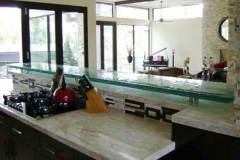 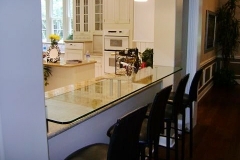 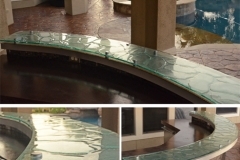 When you need custom glass or mirrors for your home or business, give us a call!